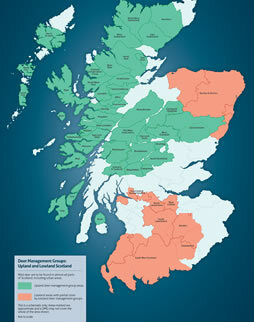 Some rural land uses in Scotland are subsidised, but deer management is not. 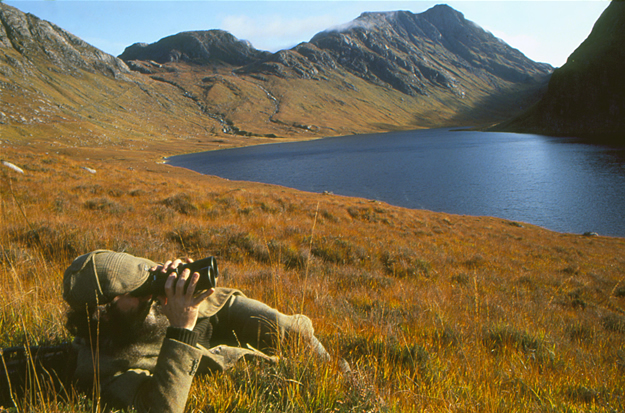 The main costs relating to the employment of professional stalkers are usually met by the letting of stalking to visiting hunters, and from the sale of venison. 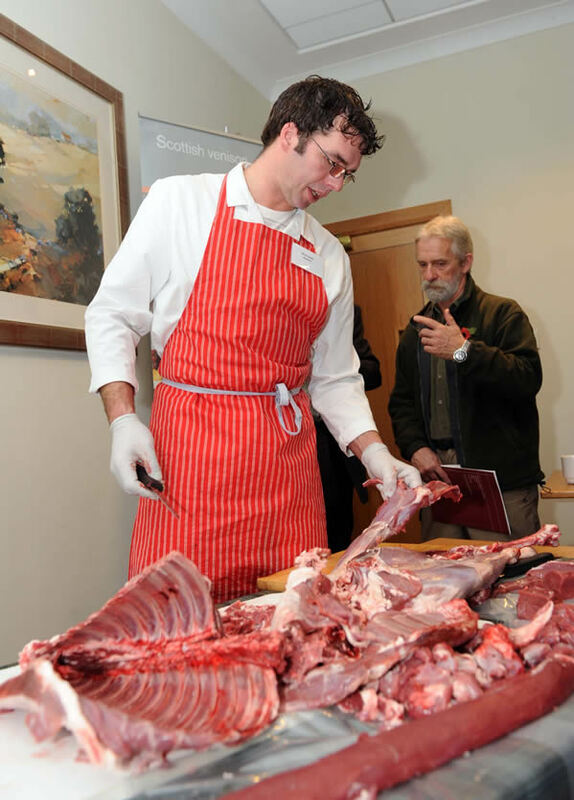 Deer stalking as an established form of tourism also brings substantial benefits to rural communities, in the form of income for hotels, guest houses, shops, game dealers and other local businesses. In addition, non-tourism related deer management expenditure, for example on fencing and the supply of specialist equipment generates significant economic activity. 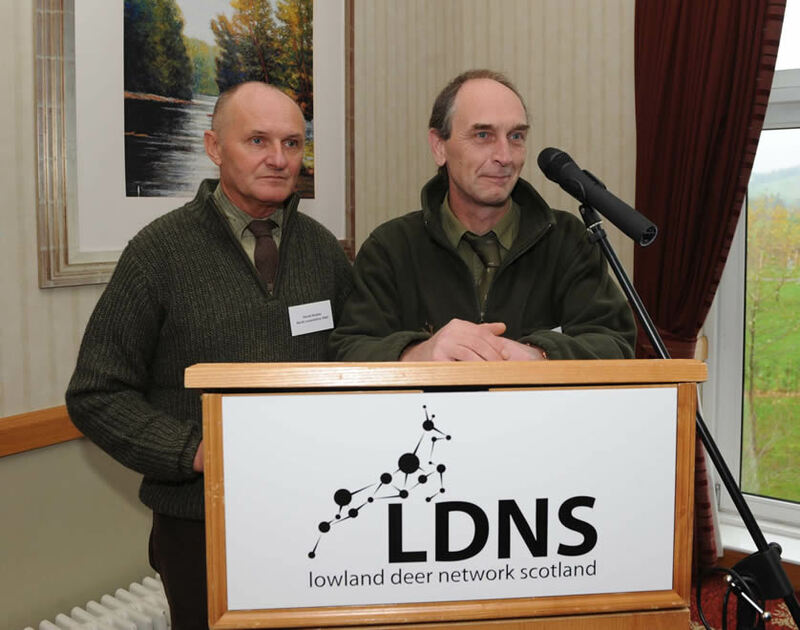 To assess the value of this The Contribution of Deer Management to the Scottish Economy 2014 was commissioned from Public and Corporate Economic Consultants (PACEC) by ADMG, supported by the Lowland Deer Network Scotland and the Scottish Gamekeepers Association. £140.8m of expenditure in Scotland is reliant on deer management. Of this, £43.1m is directly due to deer management activities. There were 2,532 jobs in deer management of which 1,372 were known to be paid and 966 unpaid. The full-time equivalent is estimated at 845 FTEs. reasons for deer management were given as controlling the deer population so it does not exceed the carrying capacity of the land, protecting woodland, and providing shooting sports opportunities. 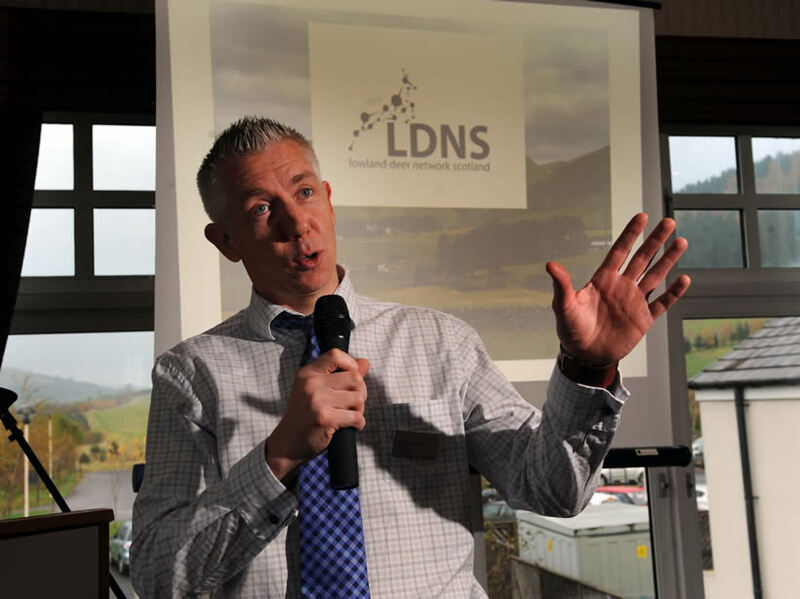 86 per cent of the landholdings count their deer. Red deer populations were thought to be falling, whilst roe and sika were thought to be rising. 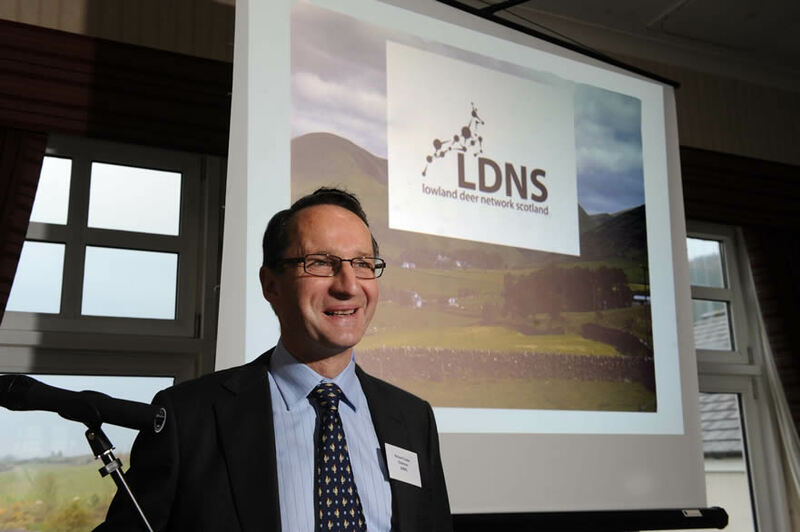 The report was jointly produced by ADMG, the Lowland Deer Network Scotland and the Scottish Gamekeepers Association. 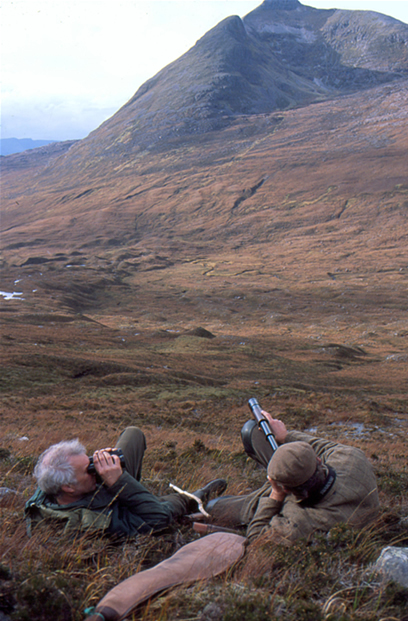 The Scottish Country Sports Tourism Group (SCSTG) of which ADMG is a member brings together all the country sports in Scotland with a view to introducing a co-ordinated approach to the organisation and marketing of country sports tourism in Scotland.